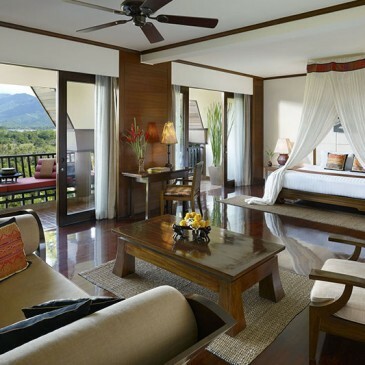 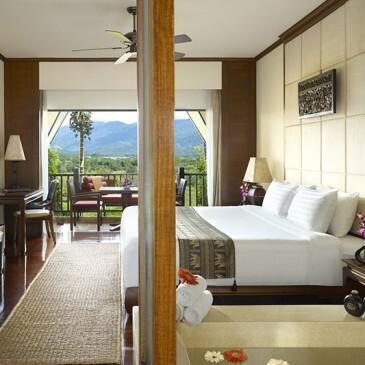 nantara Golden Triangle Resort and Spa ,Perched up high on the lush hills of Thailand’s border overlooking Myanmar and Laos, Anantara Golden Triangle Resort & Spa offers an escape like no other. 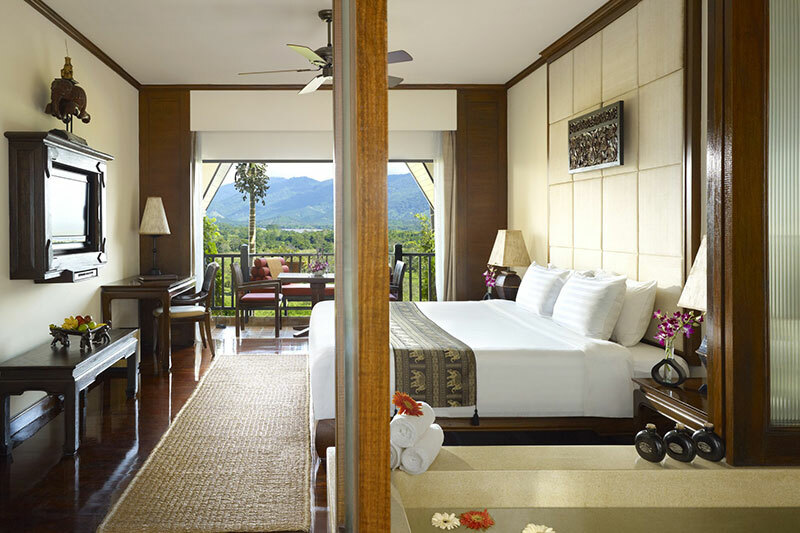 Experience the refreshing chill of a northern Thai sunrise shrouded in mountain mist. 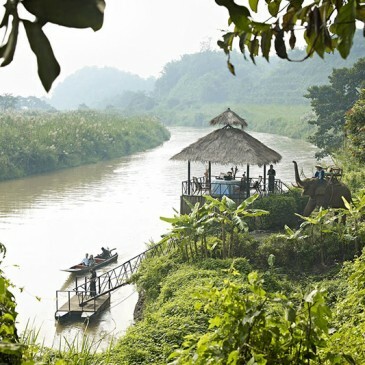 The wonder of riding an elephant through bamboo jungle. 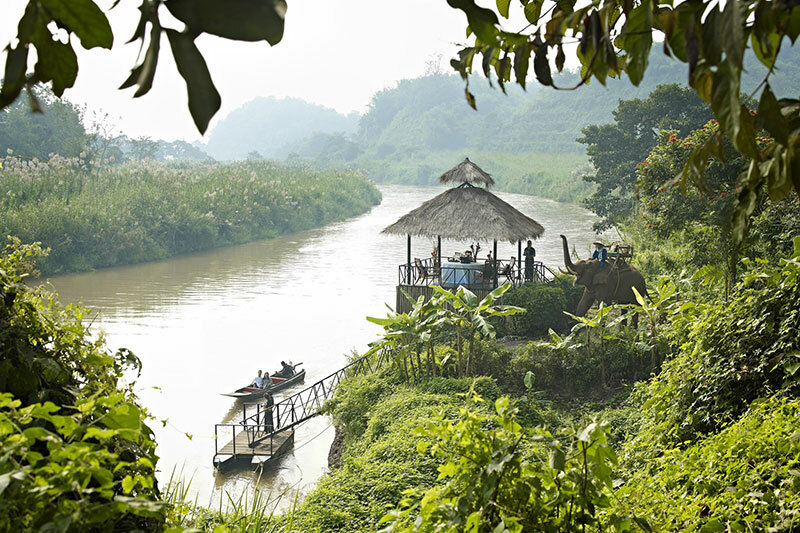 The rush of a longtail boat ride up the Mekong River. 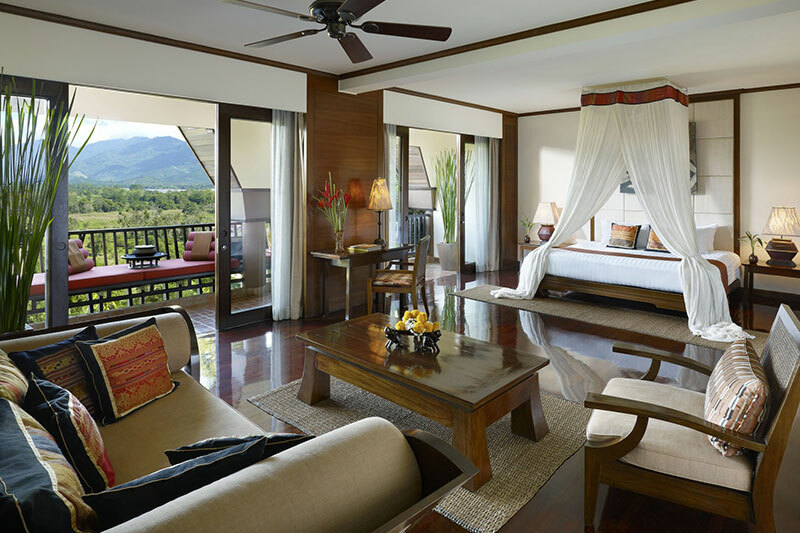 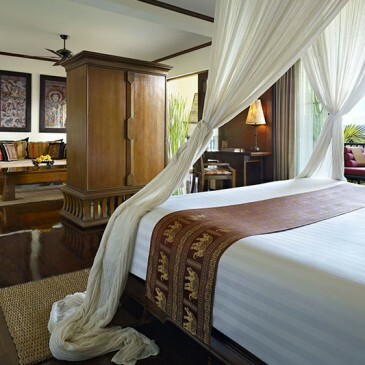 Enjoy breathtaking vistas from the beautifully finished rooms and suites as you recline on crisp day beds and watch elephants grazing in the distance, the sound of birdsong playing over the Mekong and Ruak rivers. 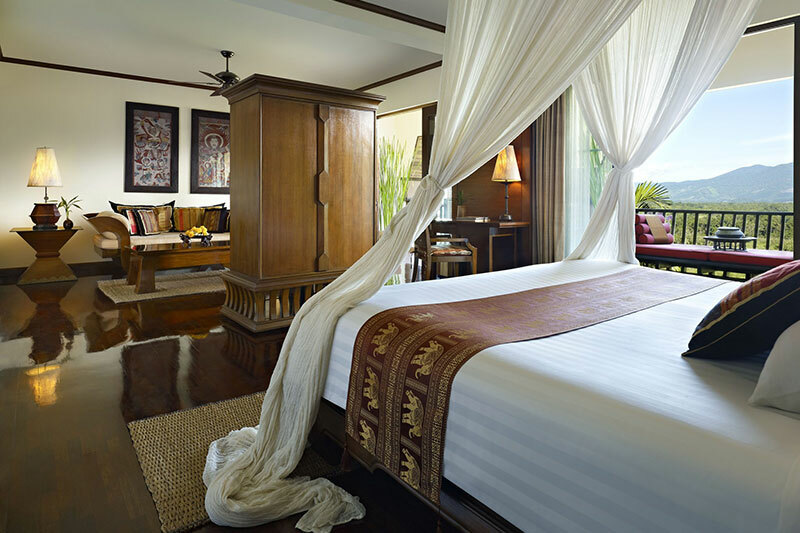 Anantara Golden Triangle features superbly composed décor and Bill Bensley designed gardens, and every room is complete with oversized terrazzo bathtubs, Thai textiles, teak furnishings and artwork from local cultures. 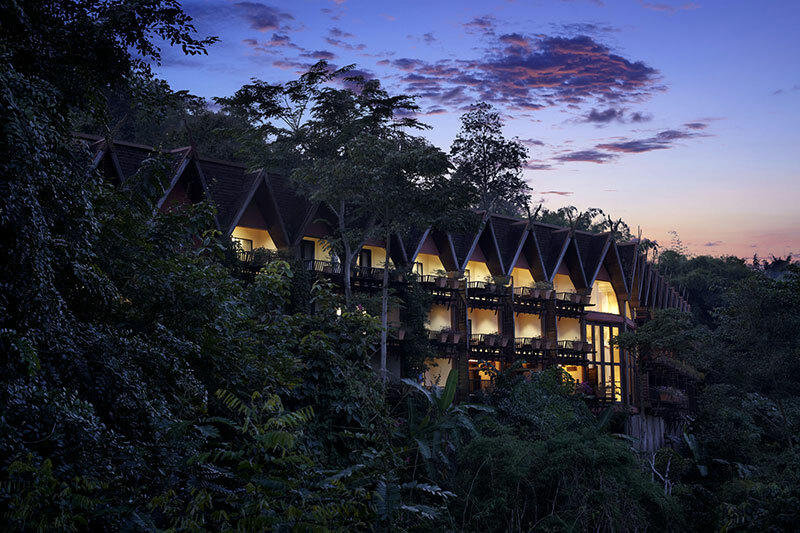 Dine on the finest northern Thai and international cuisine, a perfect accompaniment to the majesty of one of the finest Chiang Rai hotels. 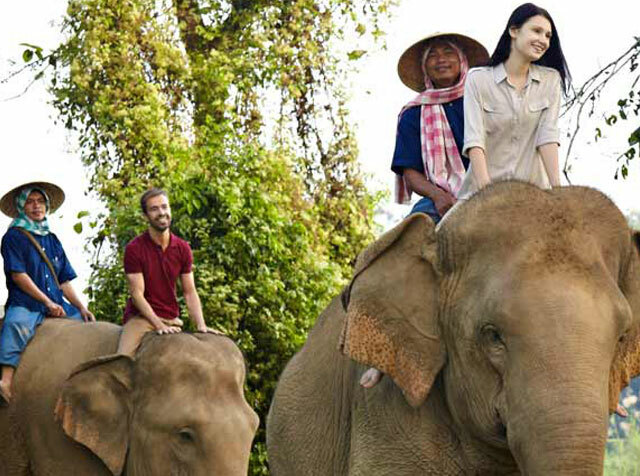 Immerse yourself in the local culture with our on-site elephant camp, or learn to create authentic Lanna cuisine at our cooking school. 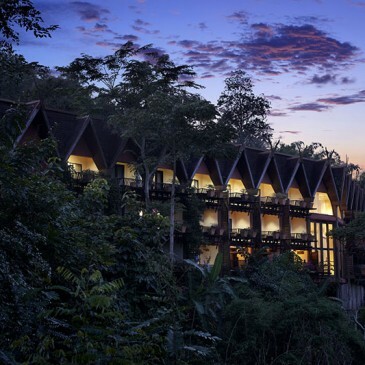 Explore three countries including hill-tribe villages, the Hall of Opium museum and the ancient capital of the Lanna Kingdom, Chiang Saen. 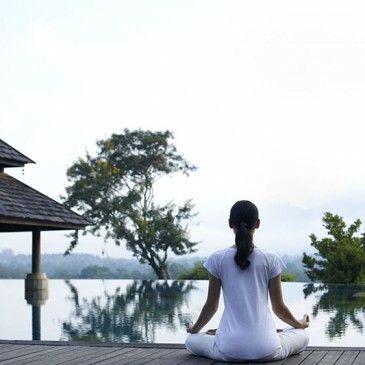 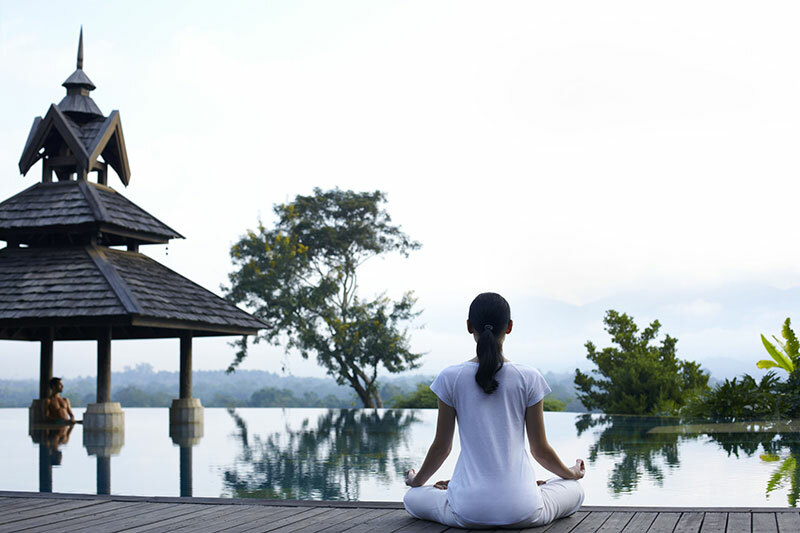 Or simply wind down at the world-renowned Anantara Spa.